Slaven Bilic, the West Ham United manager, has called upon Andy Carroll and Jonathan Calleri to step up and take their opportunity in the absence of Michail Antonio. The Hammers, who are 14th in the Premier League table, travel to the Stadium of Light to take on Sunderland on Saturday, with Antonio having been ruled out for the rest of the season with a thigh injury. 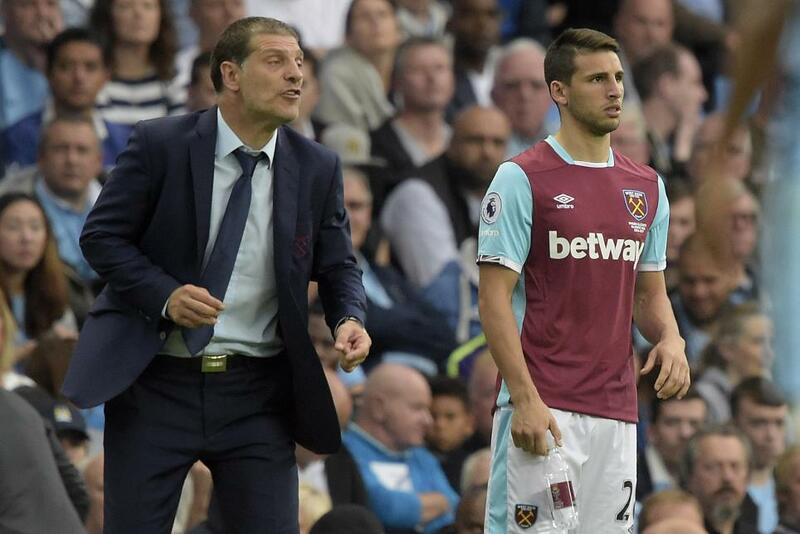 “It’s a big blow with Antonio because he has been good in every game,” said Bilic. “We have options up front with Andy Carroll and Jonathan Calleri.